The rising demand for fresh and prepared food in retail sees no limits. 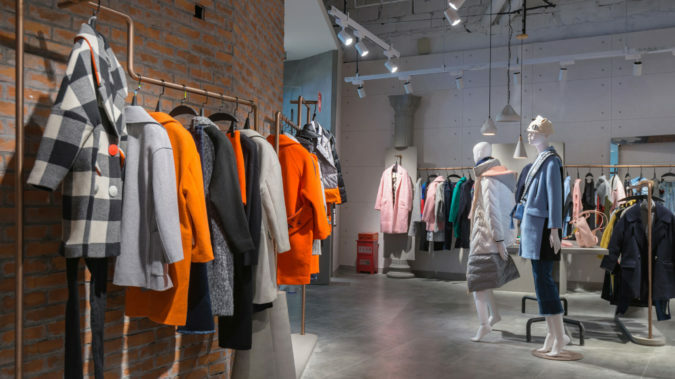 According to an analysis from Gartner 2019, “consumer demand for fast, fresh, prepared food is resetting expectations for all segments of retail”. Here, our product expert Olof Henriksson answers some of the most common questions we get regarding fresh food optimisation in retail. 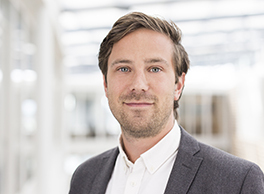 Olof Henriksson is a product expert and Partner Manager at Extenda Retail. He helps clients improve their retail operations in a variety of industries all over Europe. Hi Olof! Please tell us, why is there such a buzz about fresh food optimisation in retail right now? – Well, right now the modern consumer is very interested in fresh, healthy and tasty prepared food on-the-go as it is both easy, effective and often quite affordable. Of course, retailers are starting to realise the great profit potentialities here. 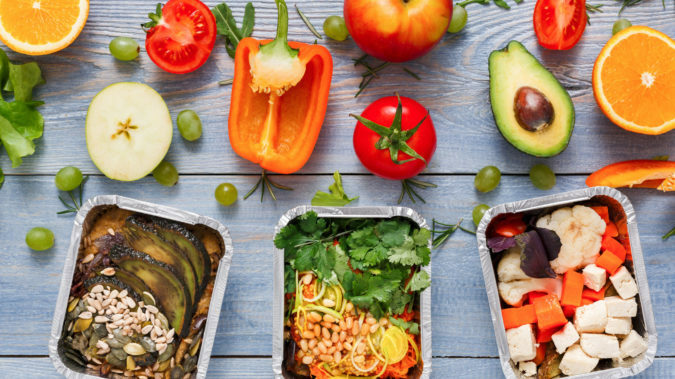 By offering fresh food on-the-go they can please their customers and at the same time find synergies within their own food operations, such as reducing waste by i.e. using excess greens in their food offers. Why is fresh food in retail considered by many to be a challenge? – I travel a lot for work, and I often consult frustrated retailers who are experiencing a hard time managing fresh food profits. One of the most significant challenges is simply having the right amount of items on the shelves to satisfy customers and to avoid food waste at the same time. Another challenge is to offer the level of transparency that conscious consumers are asking for, regarding both the supply chain and the ingredients and allergens in prepared food. How will fresh food optimisation in retail increase profits? – Implementing a Fresh Food Management software solution will make sure to optimise every area possible concerning fresh food operations. The solution can efficiently predict order and replenishment needed on fresh items at any particular time, and thereby avoid out-of-stocks as well as unnecessary waste. These factors will increase both sales and profits, but there are many other functions in a Fresh Food Management solution that will improve the gross margins. For instance, the software can provide visibility to costs for the items and ingredients, the packaging, and the labour, and therefore facilitate the final pricing to ensure the desired margin. What is a Fresh Food Management solution? – It is a software management system that can be integrated into your retail ERP to facilitate and maximise the profits from selling fresh items and prepared fresh food to-go. To sum it up, the software will advance your ability to provide freshness and availability on the shelves while reducing waste. It will also provide real-time data insights, recipes, instructional guides, nutrition labels, full item traceability and fulfil the legislation standards that comes with fresh food handling. Who should invest in Fresh Food Management? – I would recommend anyone who already has brick-and-mortar locations and would like to take advantage of the rising consumer demand for fresh and healthy food. It saves you a lot of time, money and facilitates daily labour as well. Obviously, this is a must-have for retailers in grocery and convenience, but I think the demand for fresh and prepared food on-the-go will create opportunities for other retailers as well. Can Fresh Food Management facilitate the preparation of food to-go? – Yes, that is an important part of the solution. With modules like “Recipe Management” and “In-store Production”, our Fresh Food Management will suggest recipes based on products in-stock and manage the entire process; from choosing and picking the items in-store, preparing the food step-by-step, printing an accurate nutrition label and establishing the right price as a ready-to-eat product. Who will benefit from the implementation of Fresh Food Management in retail? – Every retailer who deals with fresh- and prepared food will benefit from inventory optimisation. The retailer will obviously make profits, the customer is certain to find fresh food with great traceability and transparency and the reduced waste will, of course, serve the environment well. 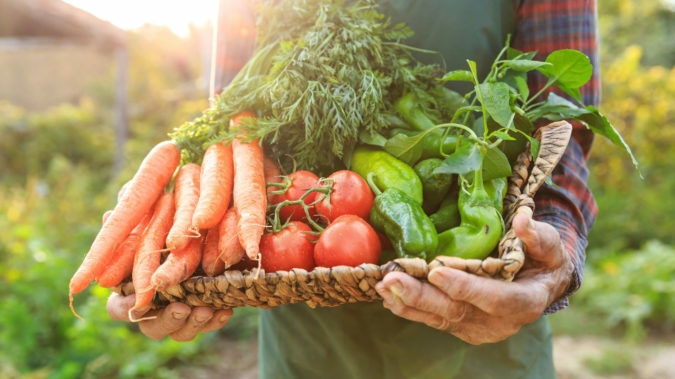 How is traceability connected to Fresh Food Management? – We are experiencing an increased level of awareness from consumers regarding food and the importance of both sustainability and traceability. People want to know where the food comes from and what it contains. This new level of consciousness can be a challenge for retailers today, but with a Fresh Food Management, you can keep track of the entire supply chain and ensure that the consumer demand for transparency is fulfilled. Many thanks to Olof for answering our questions on fresh food optimisation in retail! Monica Tangen, communicator at Extenda Retail. Monica is an educated journalist with a great passion for retail. She enjoys staying in the know with the industry and benefits from her background in marketing at a large Nordic retail chain.